The Sonoline B is a simple, easy-to-use fetal doppler monitoring system that allows expectant mothers and health care professionals to retrieve and listen to an unborn baby's heartbeat. 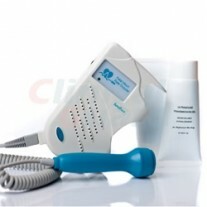 The fetal heart doppler is suitable for hospital, clinical and home care use. 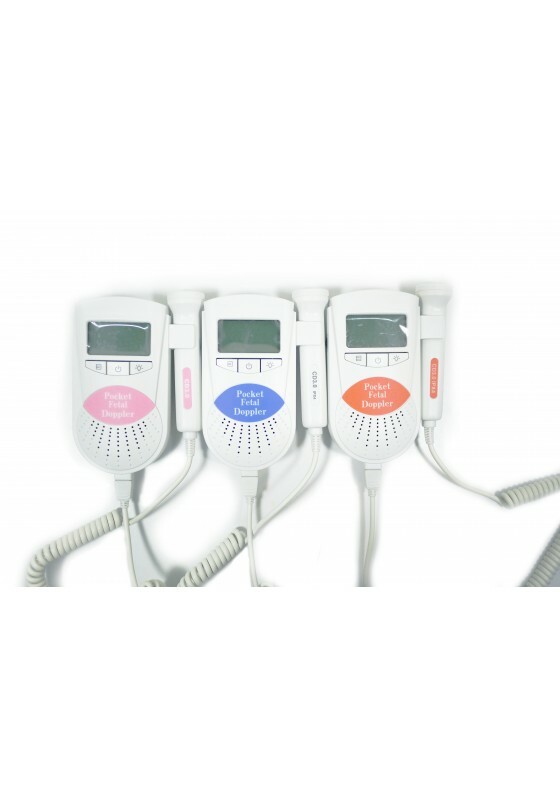 Equipped with a 3Mhz water resitant probe, the Sonoline B Fetal Doppler provides crystal clear sound for the most accurate listening experience. 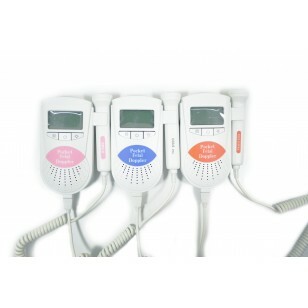 In addition, the fetal doppler is equipped with a full high definition LCD digital display which provides three modes: real-time fetal heart rate display mode, averaged fetal heart rate display mode and a manual mode that allows the user to view the fetal heart rate for an 8 heart beat period. The LCD will also display real-time battery level data. Equipped with a headphone socket and a built-in loudspeaker for a variety of audio output options. Suitable for the 12th week of pregnancy and up. When the probe falls away from the Sonoline, the LCD screen will display a flickering signal in addition to the probe frequency indication data disappearing to remind users to reconnect the probe.